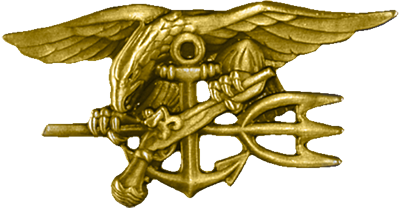 World class expertise and training from Special Operations warriors and industry professionals. Ops united is a training company comprised of some of the world's most elite warriors and tactical experts. Our experience has been gained from deployments to multiple high threat theaters all over the world in defense of our great nation. We are experts in close quarters battle, land warfare, and dynamic team fighting skills. We teach Self defense tactics, consult in corporate security, and mentor law enforcement tactical teams to a tier one level of expertise. Personal weapons training, self defence and individual combat tactics courses. UTM products are provided for many of our courses and are available at Ops Supply. Unparalleled expertise from the world's most elite warriors. Aaron Reed has served 19 years as a Navy SEAL and deployed all over the world including multiple combat trips to Iraq and Afghanistan. He has fought in countless enemy engagements as well as trained hundreds of foreign US allies in the art of combat. 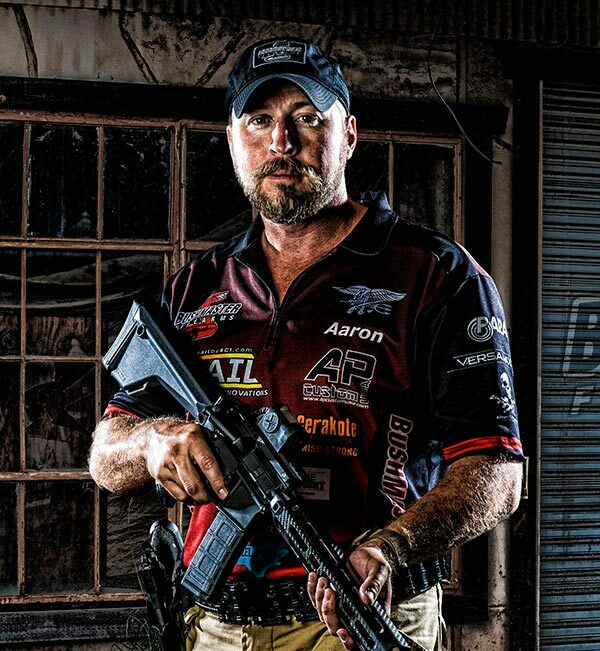 As a Navy SEAL Sniper/Assaulter, Navy Master Training Specialist, and Professional 3 Gun Shooter, Aaron provides a world class training experience that is rivaled by none. 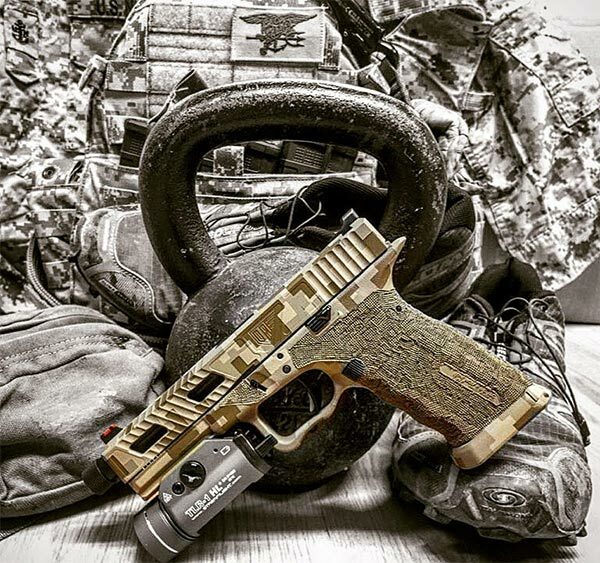 Get the weapons, ammo, and equipment you need at Ops Supply.